FLINT, MI – The Flint & Genesee Chamber of Commerce today announced the receipt of $211,750 from several organizations and individual donors in support of afterschool programming, teen employment and efforts to assist young people in Genesee County. Also benefiting from this support is the Flint & Genesee Opportunity Youth Coalition, led by the Flint & Genesee Chamber, Mott Community College’s Workforce & Economic Development and a Steering Committee comprised of local nonprofit leaders, workforce development representatives and concerned citizens. Together, this coalition works to devise strategies to combat issues faced by “Opportunity Youth,” or young people ages 16-24 who are disconnected from education or employment. To learn more about the Flint & Genesee Chamber of Commerce, visit www.flintandgenesee.org. The Flint & Genesee Chamber of Commerce (www.flintandgenesee.org) is a premier business membership organization unlike most chambers of commerce. In addition to traditional member services, our responsibility includes serving as the lead economic development agency for Flint & Genesee, marketing tourism, youth and business training, and a Shared Services Center. YouthQuest is a high-quality, research-based afterschool program offering educational and enrichment activities that engage young minds. Available at 15 sites in the city of Flint and Genesee County, YouthQuest serves nearly 2,000 students in grades K-12 each year. The program is administered by the Genesee Area Focus Fund, a supporting organization of the Flint & Genesee Chamber of Commerce, with primary support from the Charles Stewart Mott Foundation and 21st Century Community Learning Centers. For more information, visit www.yquest.org. 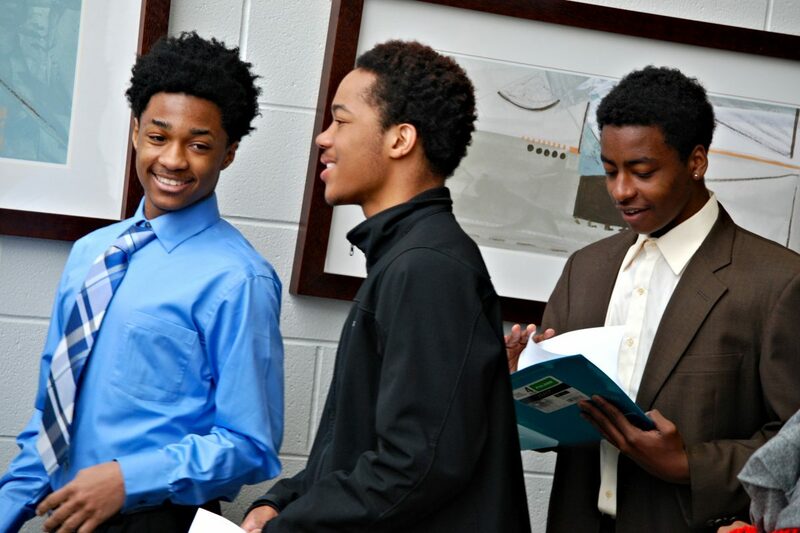 The Summer Youth Initiative is a program that helps Flint-area teens find paid summer jobs. It’s open to students who’ve completed the TeenQuest afterschool program, which provides pre-employment and leadership training to students ages 14 to 19 to help them succeed in college and the 21st-century workplace. Both programs are administered by the Genesee Area Focus Fund, a supporting organization of the Flint & Genesee Chamber of Commerce, with primary support from the Charles Stewart Mott Foundation. To apply or learn more, visit www.flintandgenesee.org/teenquest.